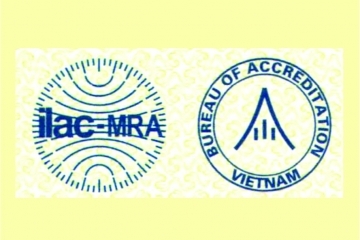 International Association (IA) "Intercable" was created in order to render it's members assistance in technical and commercial activities. 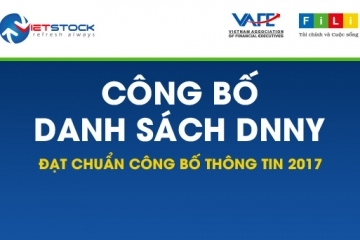 Now the Association units 70 firms - producers of cables, wires, cable machinery and cable materials from 23 countries from Europe, Asia and USA. 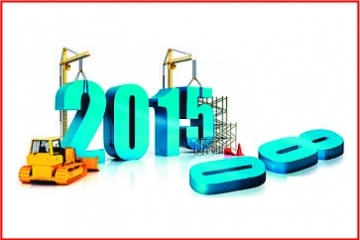 Trading firms working in the field of Cable Industry are also Intercable members. 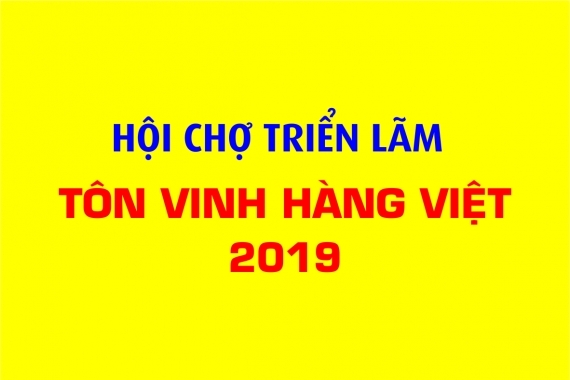 In the evening of 9 April, the Exhibition "Honoring Vietnamese Goods" in 2019 was organized by Ho Chi Minh City Business Association at the Sports Culture Center in Tan Binh District (HCMC), an exhibition aimed at helping businesses. 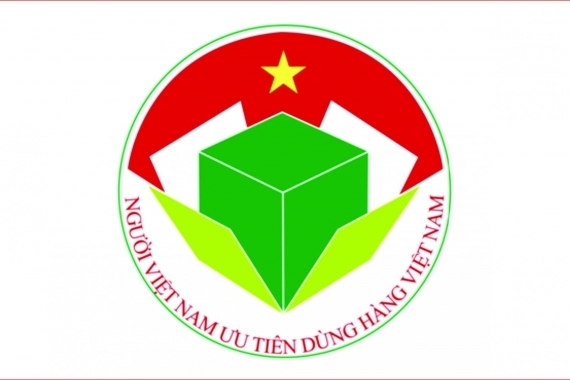 introduce and promote products. 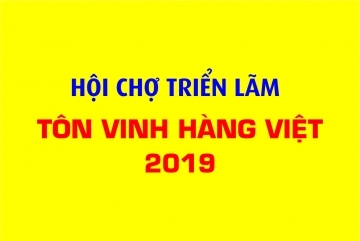 On 5 January 2019, CADIVI Company successfully organized the Phu Quoc Regional Customer Conference in 01/2019 with the participation of more than 200 guests. 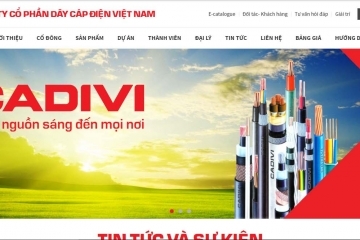 This is an opportunity for CADIVI to express its gratitude to dealers, electric stores, M&E contractors, shops, electricians, .... in Phu Quoc, Kien Giang. 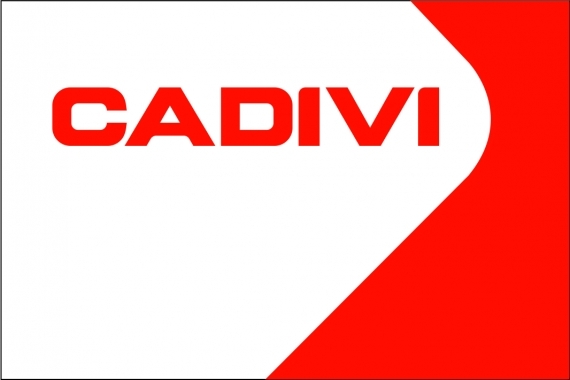 The Customer Conference Program is an annual event that is especially important for CADIVI to meet and appreciate the agents, partners, and close customers after 1 year of working and devoting themselves. 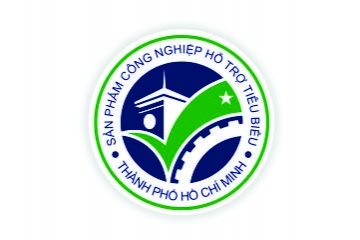 This year, the conference was held at The Ho Tram Grand Strip Resort , which is a 5-star complex resort with 1,100 rooms located along Ho Tram beach, Ba Ria-Vung Tau province. 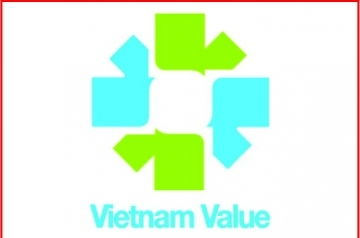 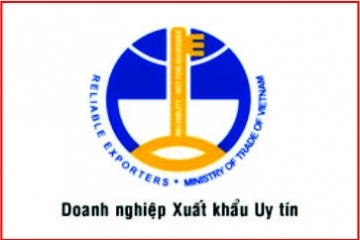 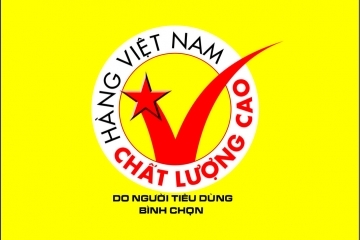 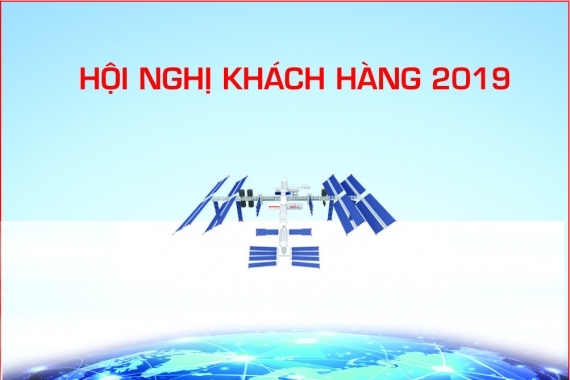 In the morning of April 13, the Steering Committee of the campaign "Vietnamese people give priority to using Vietnamese goods" held a conference to preliminarily summarize the 3 year implementation of the conclusions 107 - KL / TW on 10/4/2015 of the Secretariat continue to strengthen the leadership of the Party for the implementation of the campaign "Vietnamese people prefer to use Vietnamese goods" period from 2015 to 2017. 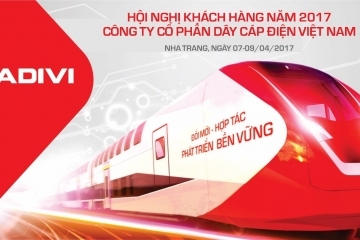 Vietnam Electric Cable Joint Stock Company (CADIVI) will hold the 2017 Customer Conference in Nha Trang on 7-9 April 2017.